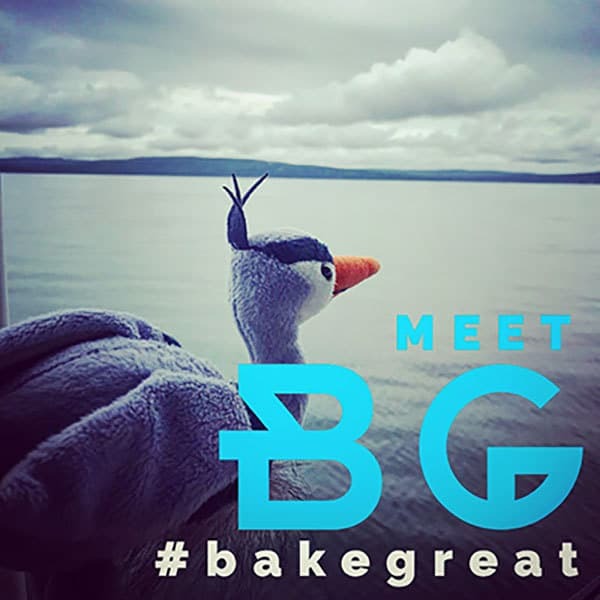 Meet our mascot BG for Bake Great! 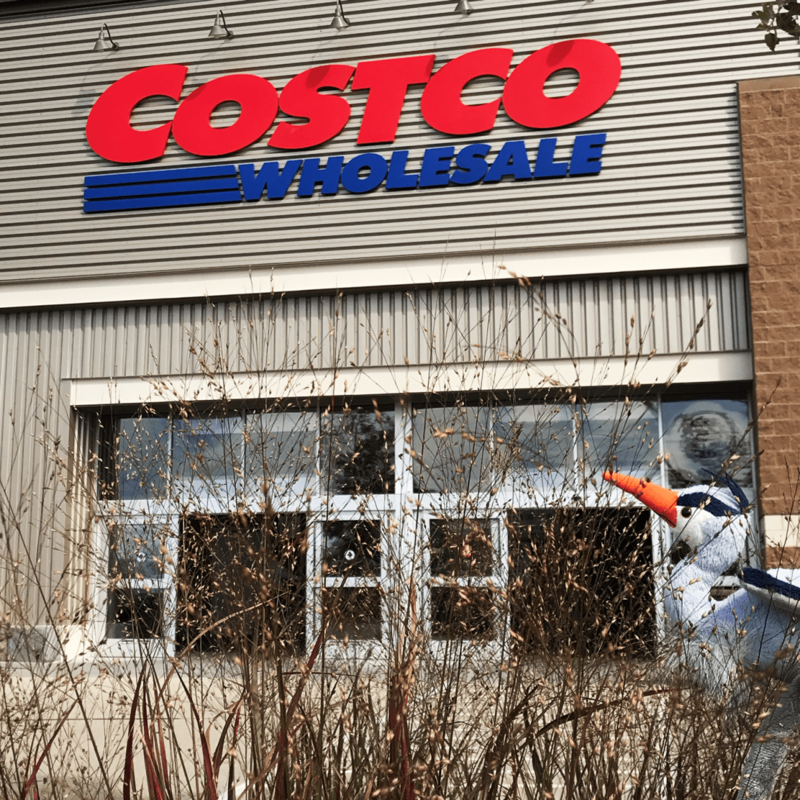 You may see the resemblance to the blue heron in our logo. 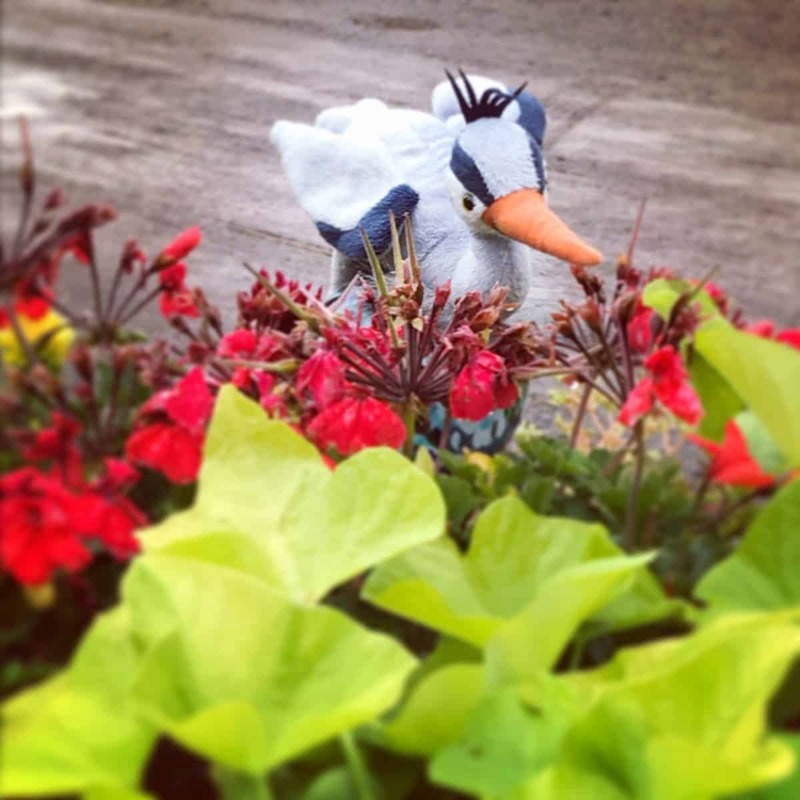 This bird is native to the upper Mississippi River valley region, the area in which our facility is also located. BG and our team is here to answer any questions you may have. If after you review the Q and A and you are not able to find the answer you were looking for, please reach out to us through our contact page. The largest selection of products can be found on Amazon.com. You can also find our 100% Organic All Purpose White Flour within Costco warehouses of the Midwest. Great River Organic Milling partners with a distributor bringing a variety of products to health food stores. Look for us in the organic section of Festival Foods grocery stores throughout the Midwest as well! Can I buy direct from your company? If you are looking for quantities in the pallet or truckload size, we can work with you directly. If you are looking for smaller quantities, packaging sizes of 50 pounds to 2 pounds, we would recommend ordering through Amazon.com. Are Great River Organic Milling Milling flour products bleached or enriched? No, Great River Organic Milling flour products are not bleached or enriched. 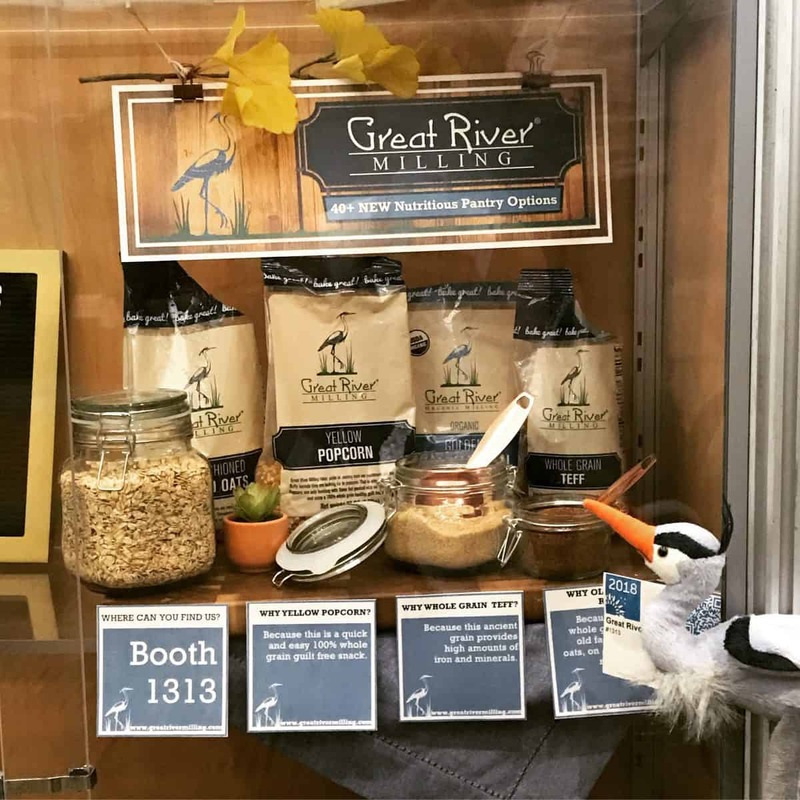 Are any of Great River Organic Milling flour products bromated? No, Great River Organic Milling flour products are not bromated. I’m interested in the yellow and white popcorn - is these products non-GMO sourced? Yes, the yellow and white popcorn are two of the additional items we offer that are not genetically altered. The source is a farm located in Nebraska, and they do not grow anything that has been genetically modified. We’re currently undergoing our non GMO verification on these products and will have it certified in February. When it comes to bread baking and grinding the grain into flour before baking, which would you recommend hard red spring wheat or soft white winter wheat? We would recommend the use of hard red spring wheat when it comes to bread baking. Hard red spring wheat has a higher gluten content than soft white winter wheat, allowing for more loaf volume potential. What do you recommend for the shelf life of your organic whole grains and organic stone ground flours? The shelf life of organic stone ground flours can vary depending on storage conditions and products themselves. We place a one year shelf life on our stone ground flour products as a guide, based on the expectation that the flour is stored in a cool dry environment free from possible infestation. To further extend the shelf life we would recommend storage in a air sealed container kept in the refrigerator or freezer. The shelf life of organic whole grains differs from flours. We place a two year shelf life on the organic whole grains products, but if stored properly can last much longer. Again, our expectation for storage conditions of organic whole grains is to be in a cool dry environment, free from possible infestation. To further extend the shelf life we would recommend storage in a air sealed container kept in the refrigerator or freezer. What can you tell me about your oat products and my concern for glyphosate? What if a product on Amazon displays as “Currently Unavailable? As a company we supply Amazon with products on a regular basis and if an item is out of stock it will more than likely be available again soon. If you have not yet done so already, select the “Email Me” button and that will signal Amazon to work with our team to fulfill your request. What feedback can you provide for why a whole wheat bread recipe would call for white flour? The addition of white flour increases the percentage of gluten in the dough. The higher the gluten content in the dough the easier it is to bake a loaf of bread with good volume. White flour contains higher amounts of gluten because the germ and bran of the grain have been removed, leaving the gluten-containing endosperm to be ground into flour. Another factor to consider, whole wheat flour can have large flakes of bran, which tend to cut the gluten strands in the dough thus limiting the loaf’s rising potential. Our Great River Organic Milling Whole Wheat Flour would be considered great for those interested in baking whole wheat bread. Can I use Great River Organic Milling whole grains for sprouting? We cannot guarantee that our grains will sprout, but we have had a number of our customers express success with at home sprouting. I see there is a new line of gluten free product options available, how can I be assured these products are certified gluten free? As of spring 2018 we are excited to announce a new line of products, 13 of which are certified gluten free. Great for those looking for wheat free options or specifically for those that suffer from Celiac Disease. With this new line of gluten free products a new and separate facility is utilized. This new facility follows the standards of food safety testing outlined by the Allergen Control Group. This facility is mandated to follow testing protocol that ensures the products we provide meet the strict standards required for Gluten Free certificate labeling. For a full list of certified gluten free products offered by Great River Organic Milling CLICK HERE. I have a concern for myself, or a family member, when it comes to nut allergies - what can you tell me about Great River Organic Milling product options in reference to this particular allergy? The 43 new products launched in Spring of 2018 you will find the required labeling statement that reads: Processed in a facility that also process tree nuts, soy, wheat and dairy. PLEASE NOTE: Our primary stone milling facility remains a nut and soy free facility. We apologize for any confusion! Food safety is important to the team here at Great River Organic Milling, and we want to assure customers that the products provided meet the standards set by the label designation. I started baking with Great River Organic Milling Whole Wheat All-Purpose Flour and I’m noticing not as much rising as I expected - what feedback can you offer? First let us explain a bit about how this flour is made. It is made from a combination of soft white winter wheat and hard red spring wheat. Great River Organic Milling Whole Wheat All-Purpose Flour is stone ground, which allows the flour to retain more nutritional value. Great River Organic Milling Whole Wheat All-Purpose Flour tests approximately at a protein level of 11%. It will have characteristics of a whole grain flour, but remains within the all-purpose category of flours due to its protein levels. Thus allowing for use in a variety of baking applications. We would suggest adjusting the amount of flour(by adding less), liquid(by adding more) or yeast (by adding more) indicated by the recipe. I’m familiar with hard red spring wheat but I’ve recently learned about hard white spring wheat. Can you tell me a little bit about this grain and if you offer as part of your organic whole grains? Hard WHITE spring wheat is grown in an area of Montana and this particular wheat has become popular to home bread bakers. It is favored for the creamy light color of the flour produced from the grain once ground. While some farms have started to take notice, it is not produced in as significant of quantities as hard RED spring wheat. At this time Great River Organic Milling does not have hard WHITE spring wheat available, but we do of course have hard RED spring wheat available. Where does Great River Organic Milling source their grains from? About 95% of our organic grains are sourced locally within the Midwest region, with some of our wheat sourced from Canada. 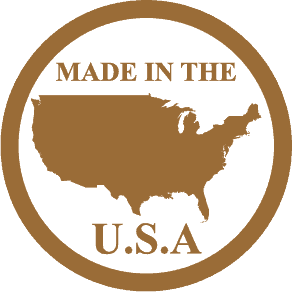 Notice the Made in The U.S.A icon on our packaging.